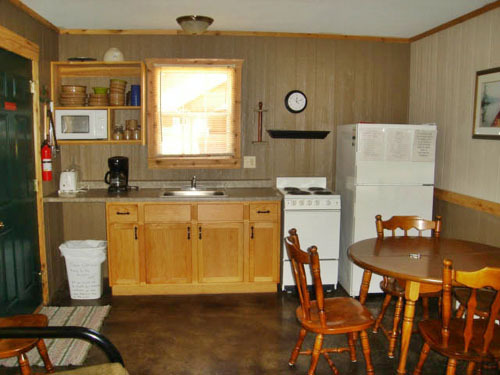 View our 9 cabins that surround a private fishing pond. Between Lake Sugema & Lacey State Park. Villages of Van Buren, known for hunting, fishing, historic villages and a relaxing getaway. click on "cabin rates" for information.